WOW over 13000 views on www,sensr,net !!! We have set a record and the bar on number of views on Senr!! More than any other live IP Camera on sensr's site! !Thanks to all of you,our members and soon to be members!! 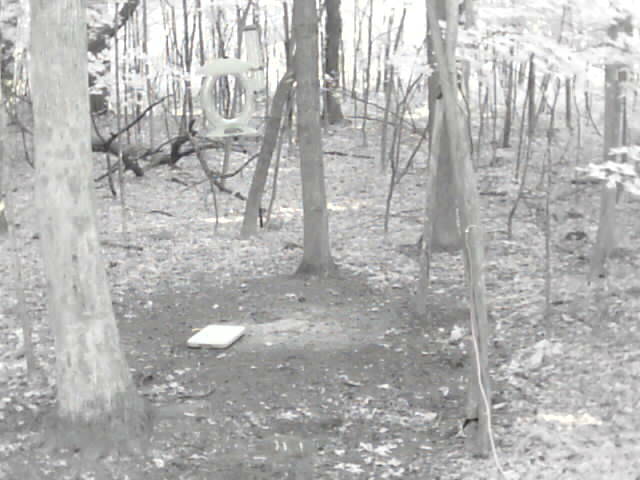 Thanks for the interest in our live nature cameras!! Become a member and have 24/7 access.